Robert Irvine's eat! Hilton Head Marble Coaster. 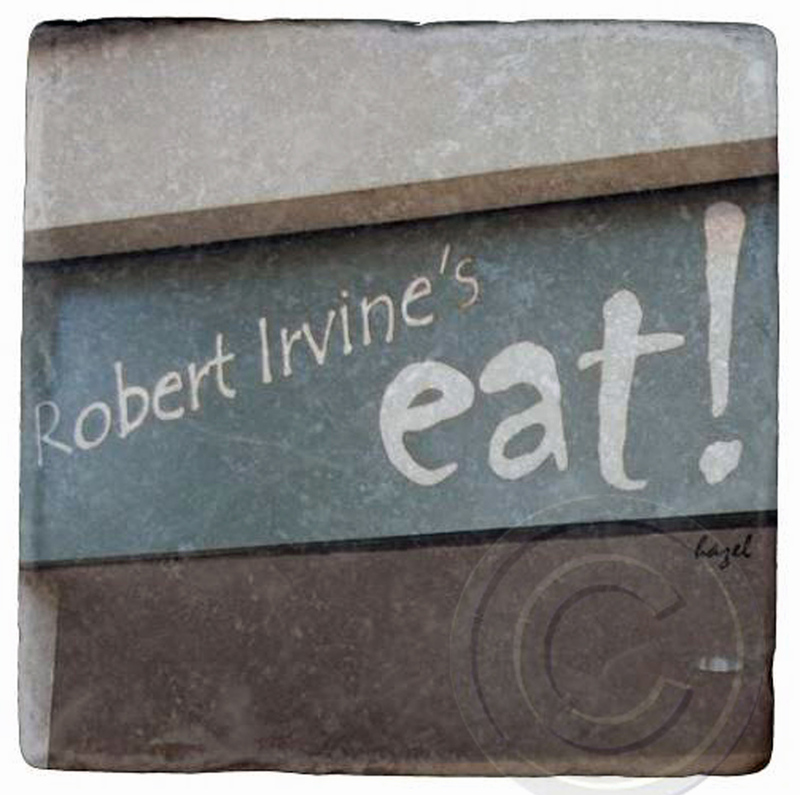 Home > SOUTH CAROLINA COASTERS > Hilton Head Island, SC > Robert Irvine's eat! Hilton Head Marble Coaster.